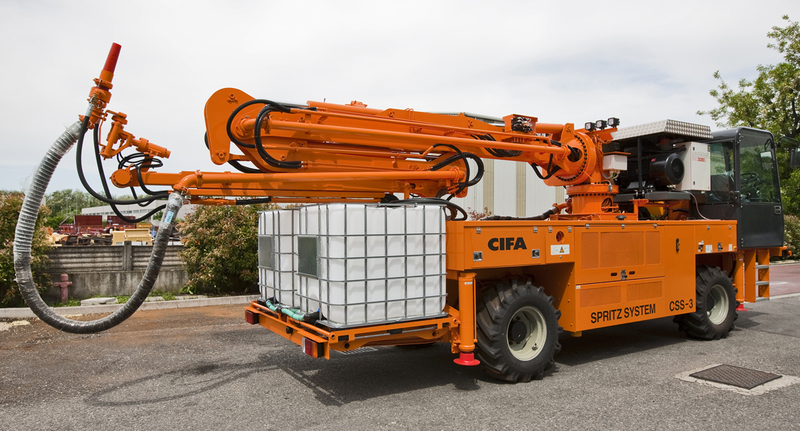 CIFA Spritz System CSS-3 is the synthesis of innovative, modular and versatile technologies of which the new CSS-3 "StepIII" plays the natural evolution of. 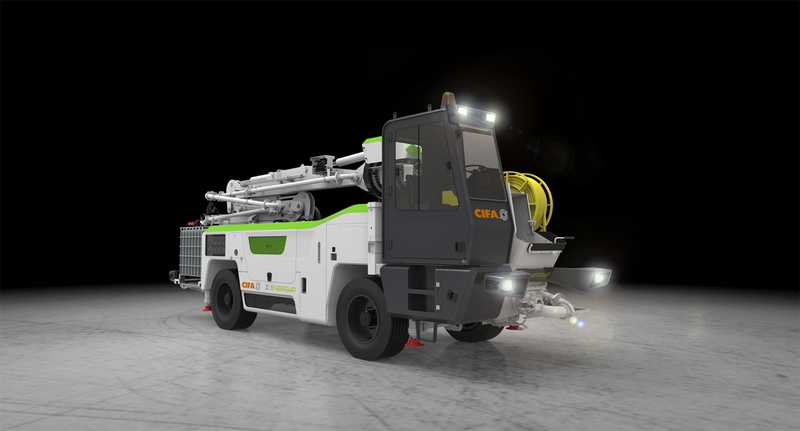 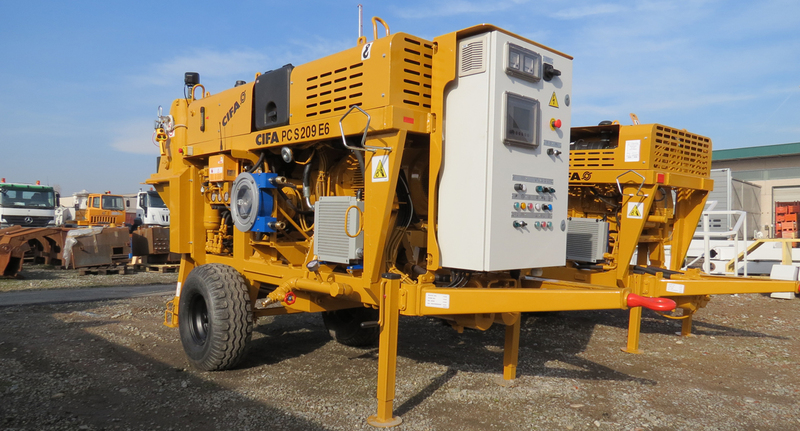 CSS-3 efficiently solves any sprayed concrete pumping demand, for both underground jobs and for "open air" jobsites. 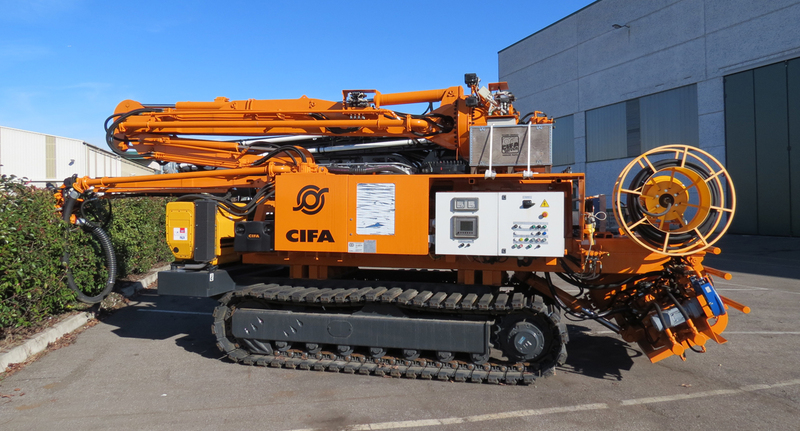 Reliability and hardiness are key features of this machine which ensure high quality performance and an easy and intuitive maintenance. 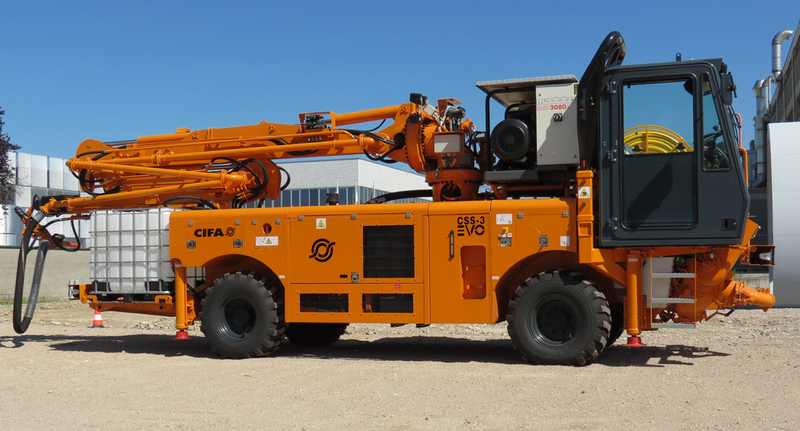 The new "Step III" complies with the EU regulation related to nocive gas emission. 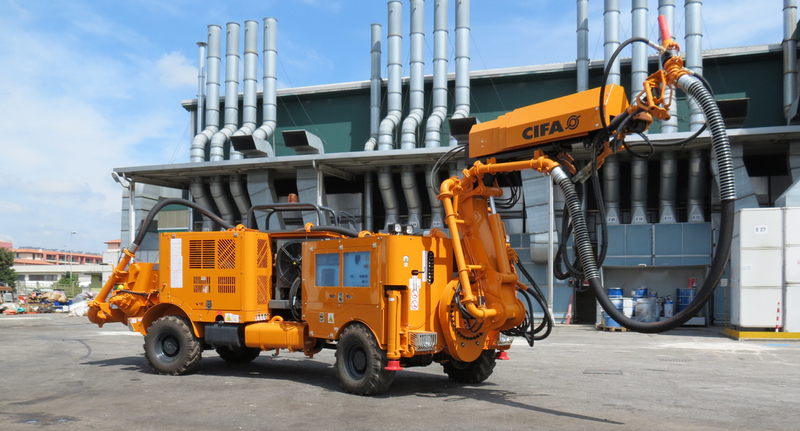 The manual sprayed concrete pump PCS 209 has full flexilibity in its DNA: compactness and smart design allow easy transportation and immediate access to components for maintenance.